Use the arrow buttons at the top to change the month or year displayed. Click on a day to display events and extra information about the event. For a full year's view please see our 2018 and 2019 calendars. To see how the Chinese lunar calendar works please see our Chinese calendar page. We have a calendar for the whole year 2018 that you can download and print click here. 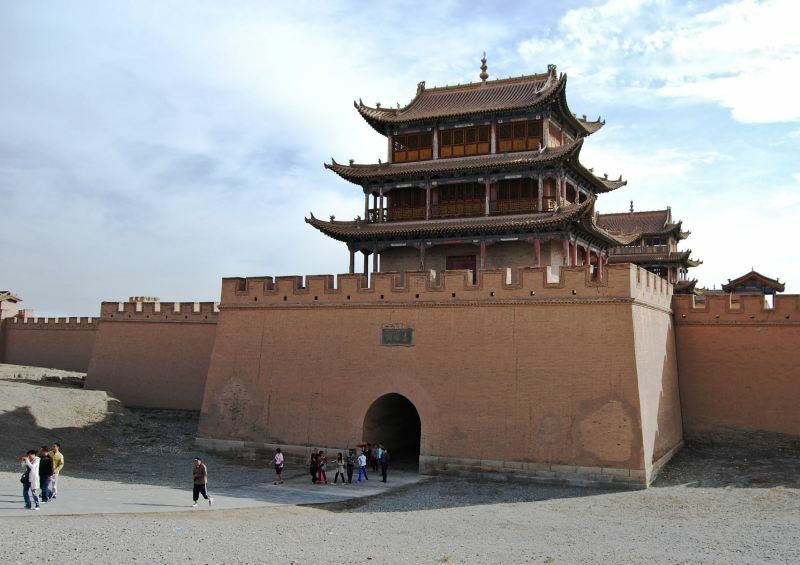 Fortress (14th century) at Great Wall of Jiayuguang, September 2009. Photo by Sigismund von Dobschütz ➚ available under a Creative Commons license ➚. 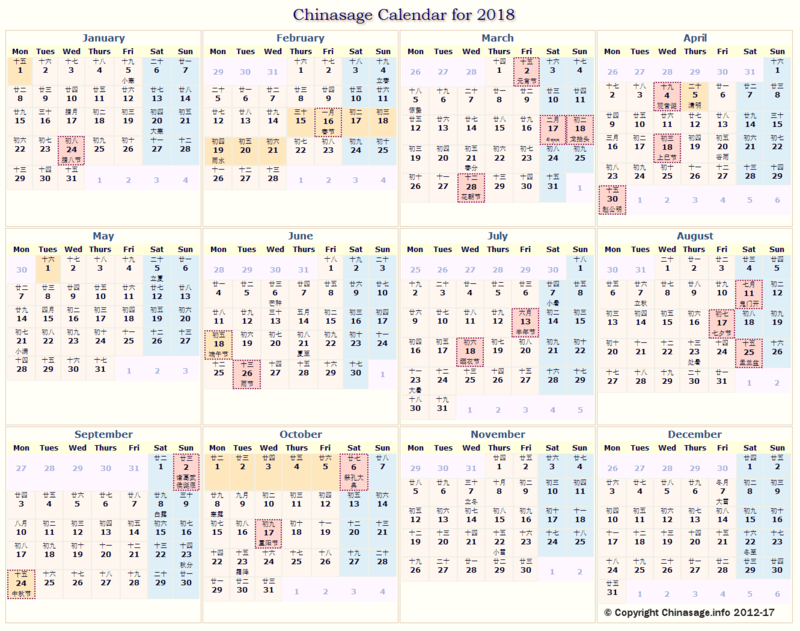 Citation information for this page : Chinasage, 'Calendar of Chinese events and Chinese festivals for each month', last updated 18 Oct 2017, Web, http://www.chinasage.info/cal/calendar.htm.